Catherine Li is from Chongqing, China, and moved to Atlanta in 2013. She obtained her Bachelor's degree in Business from University of Nebraska-Lincoln in 2012 (double major in Marketing & International Business), and graduated from Georgia State University in 2016 with a Master's of Professional Accountancy. Her past experiences include serving as an academic adviser at the University of Nebraska, a Market Coordinator at H&R Block, and intern at Nebraska State Attorney's General. 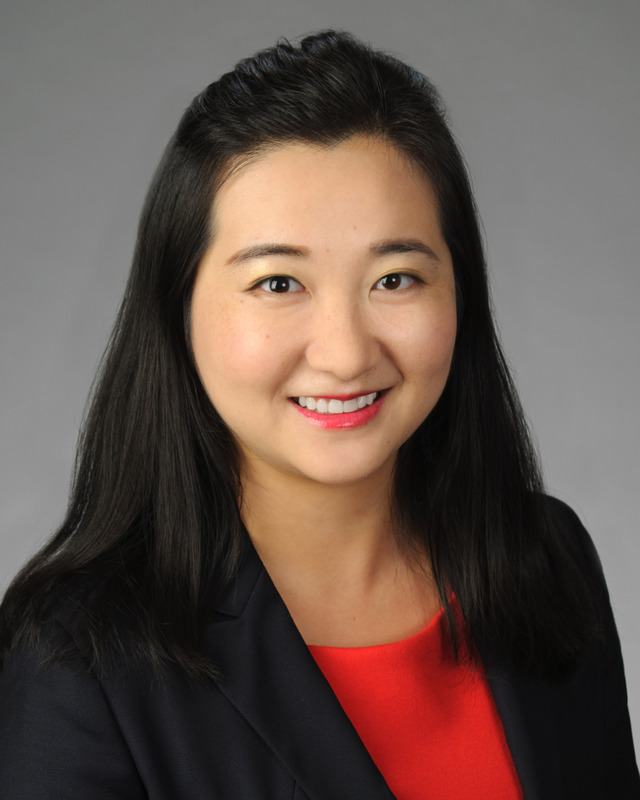 Upon moving to Georgia, she worked as a program assistant for Georgia State University, an intern at Pricewaterhousecoopers, as well as the Georgia Department of Economic Development China Initiative.